The Annual Ozanam Talk will be held in Blessed John Duns Scotus Hall, Ballater Street Glasgow G5 0YT, on Monday the 4th March 2019 @7.30pm. This year’s theme will be “Respecting human life and pursuing the Common Good in Contemporary Scotland”, the speaker will be Anthony Horan Catholic Parliamentary Officer. 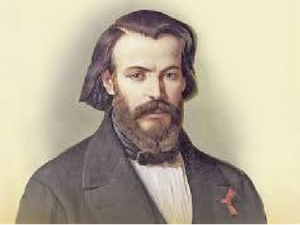 We look forward to seeing you all for our Ozanam Talk.